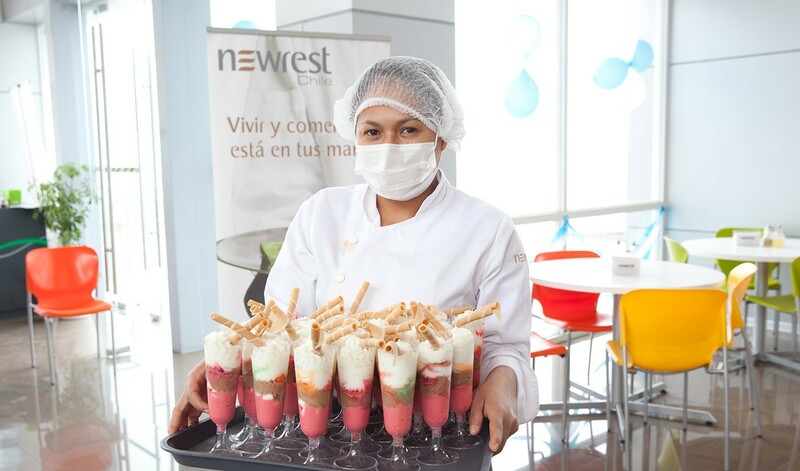 Established in Chile in late 2008, Newrest operates today in four regions and on diverse activities of the Group related to food production and service supply. 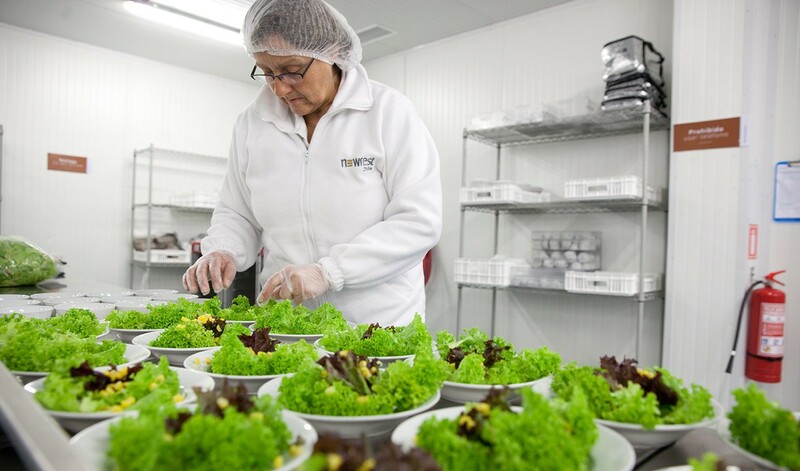 Established in Chile in late 2008, Newrest operates today in four regions and on diverse activities of the Group related to food production and service supply. 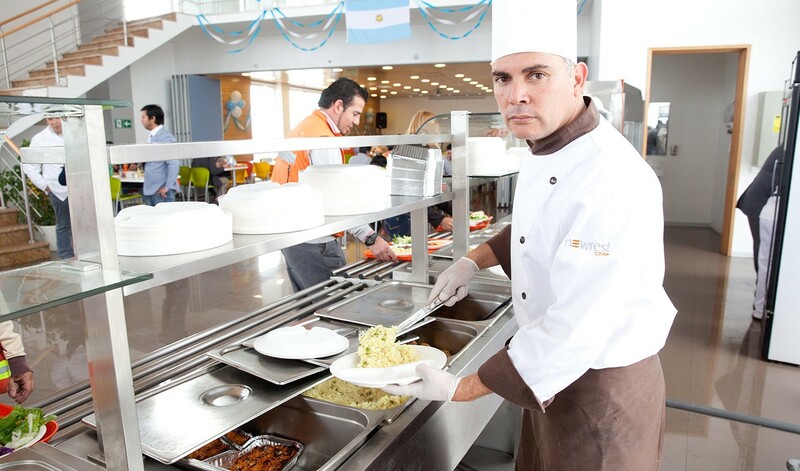 Newrest Chile is active in catering and related hospitality segments including airline Catering, contract catering, concession retail, remote site and support services. 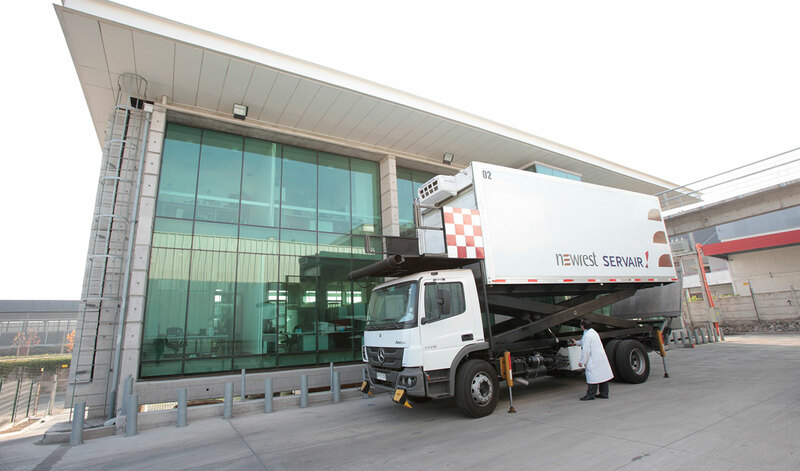 – Demonstrating through our procedures that we are as a company able to deliver full service with a world-class competitiveness in order to guarantee our customers’ satisfaction. – Guarantee the quality of service and proximity to the consumer. Backed with ISO 9001 certifications and use of BPM and HACCP as inspiration for the quality model. – Providing quick and positive response to our customers’ requirements. 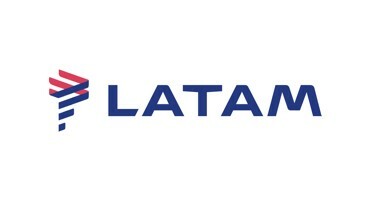 – Taking advantages of our synergies and expertise worldwide to successfully develop our contracts. 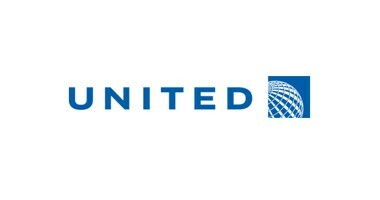 – Being a responsible company that also respects the environment and ecosystem. 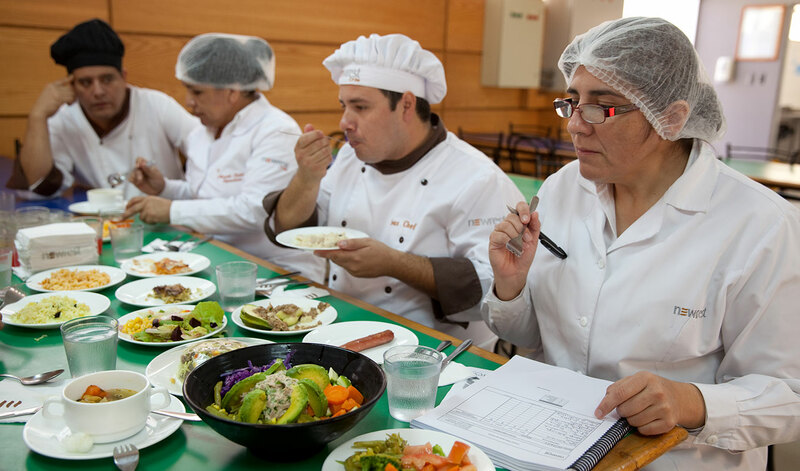 Newrest Chile has signed an agreement with Escuela Especial ANADIME to introduce students to the working world. On August 1st, 2017, Newrest Chile has begun to provide services for the new residence of the ALMA Observatory. 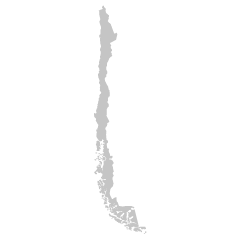 On August 1st, Newrest Chile has begun the industrial cleaning service for AES Gener located in the city of Mejillones.